How To Setup Ivacy App On Android? 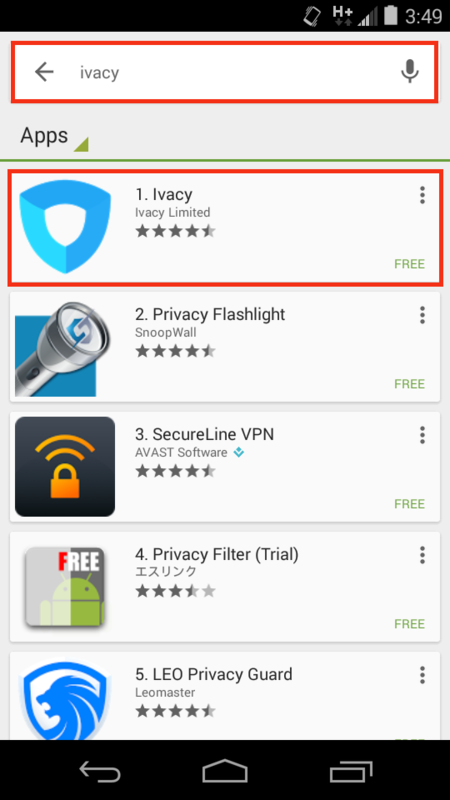 Search for “Ivacy” and open it. 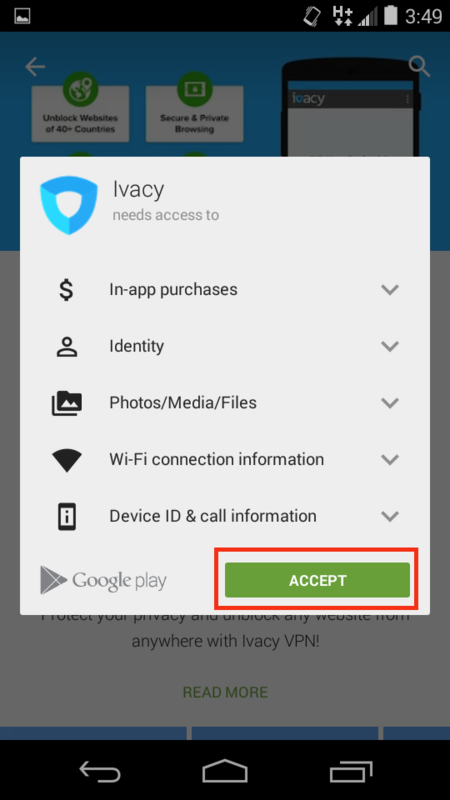 Tap “Accept” to give required permissions. Now wait for installation to be completed. Now open it by tapping “Open” button. Enter ‘username’ and ‘password’ given in the email. 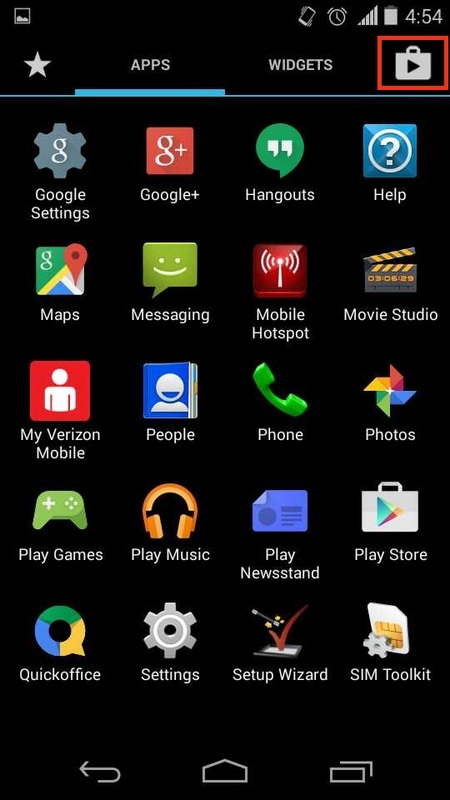 Tap “settings” option in the top right corner. 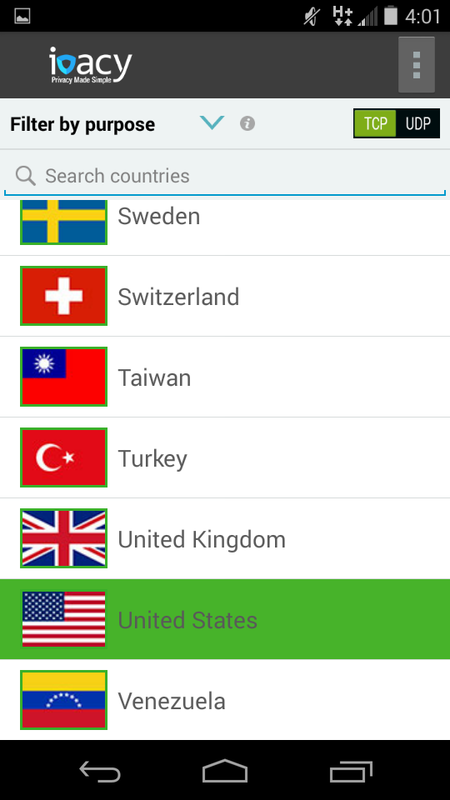 Select desired protocol and your desired country. 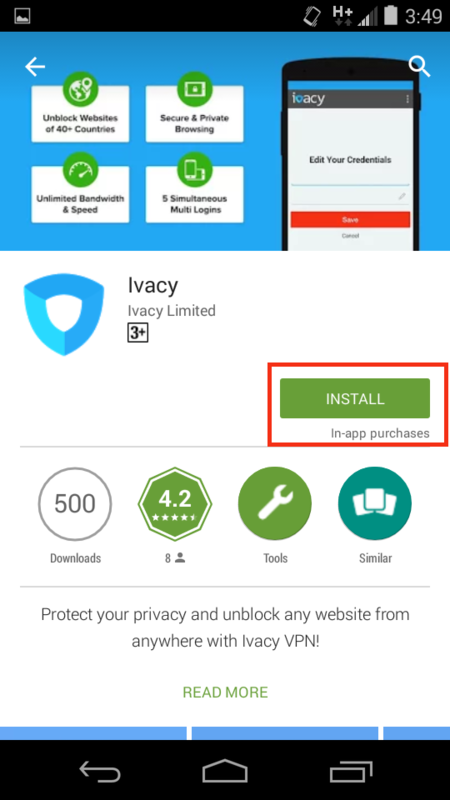 Check “I trust this application” and then tap “OK”. You are connected, enjoy Privacy with Ivacy. 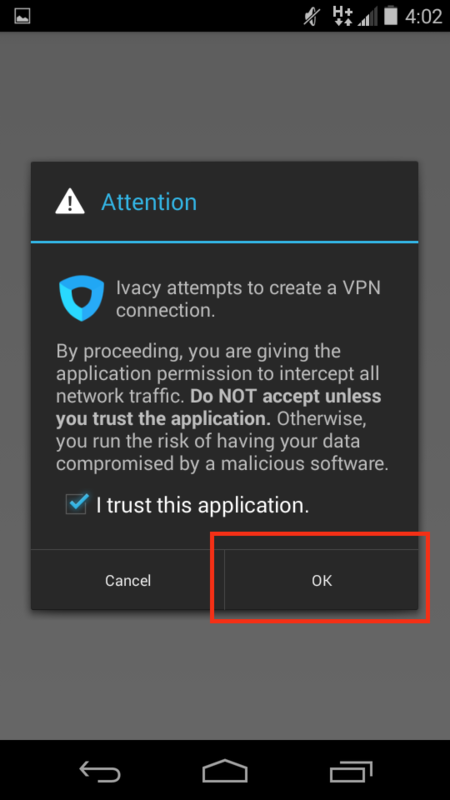 How to setup a VPN connection on Blackberry? Feel free to catch up with our live chat, or write to us at [email protected], or open up a support ticket for further assistance. At Ivacy, ingenuity is engrained throughout our product development cycle. We believe in complete online freedom, along with impenetrable security of our users. 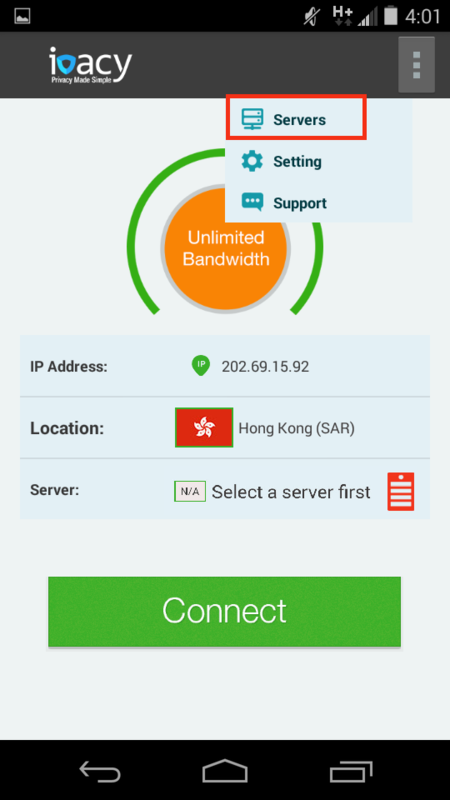 We began our journey in 2007 and engineered the best VPN service to help users experience absolute internet freedom. 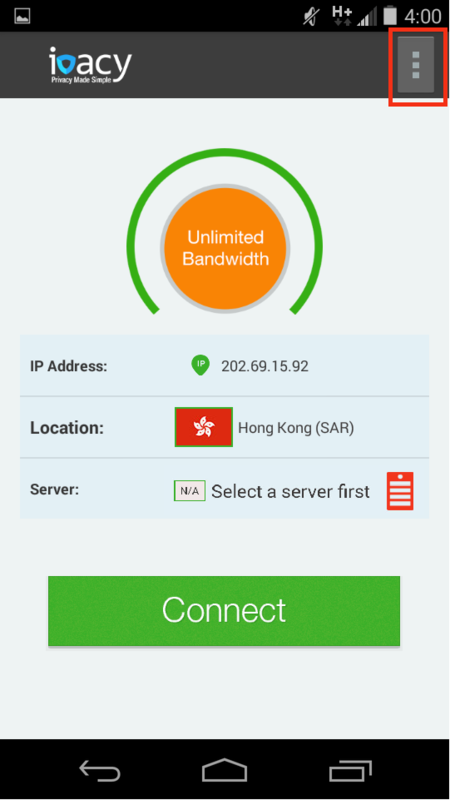 How to Use Dynamic IP? 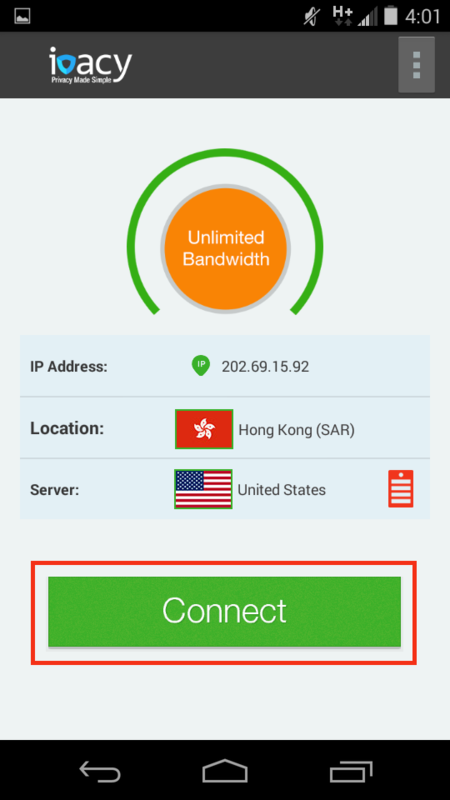 How to share a VPN connection from your Windows to Other Wi-Fi Enabled Device? 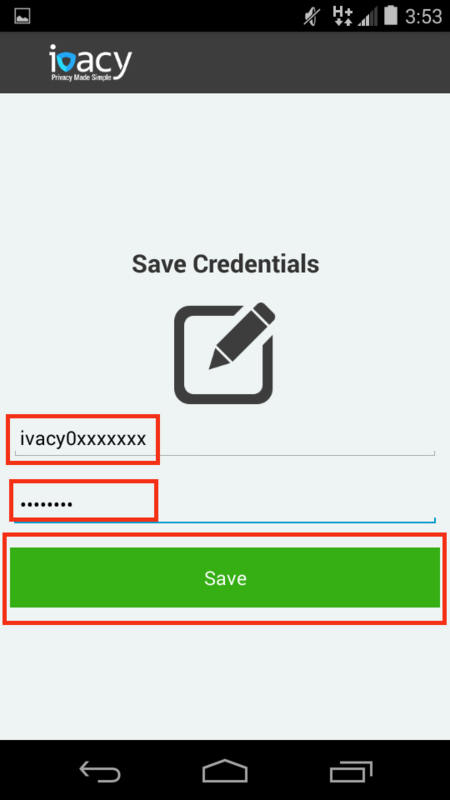 How to Avoid Ivacy VPN “Run As Administrator” Step Every Time In Split Tunneling Mode? 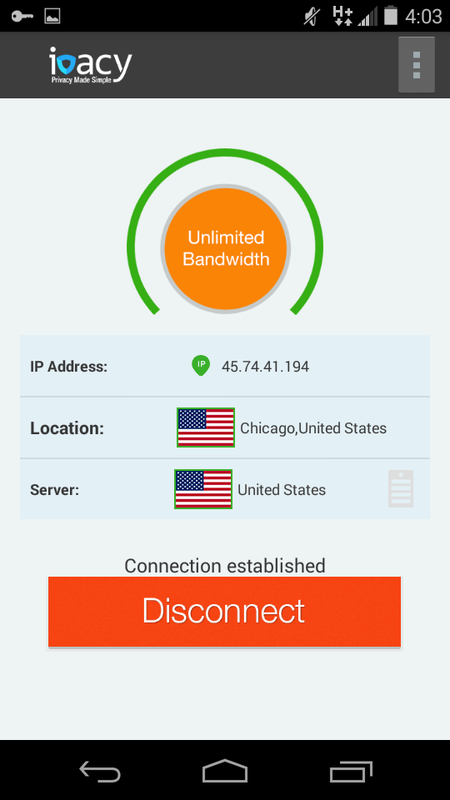 Does The Ivacy VPN Software For Windows Support Both 32 And 64 Bit Architectures On XP, Vista And 7? Does The MAC Software Support Both 32 And 64 Bit Architectures? What OS Versions Are Supported?